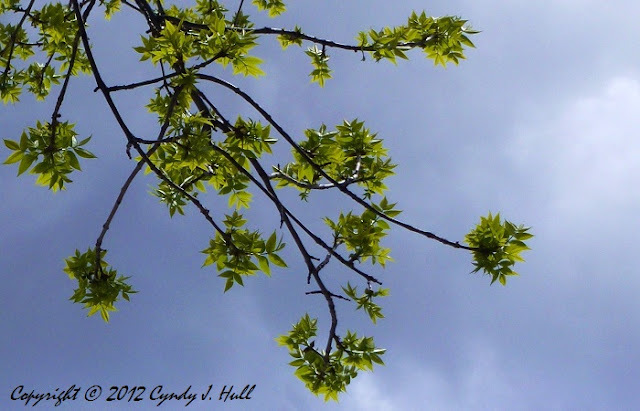 Imagine you are laying on your back, gazing placidly up at the blue, blue, Montana sky through a lacy veil of new spring leaves…. Inhale slowly, exhale slowly…. repeat as needed.